This SMF folder by Mick Strider is part of MSC's Performance Series. 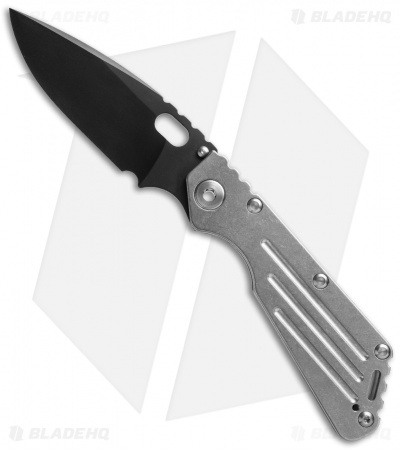 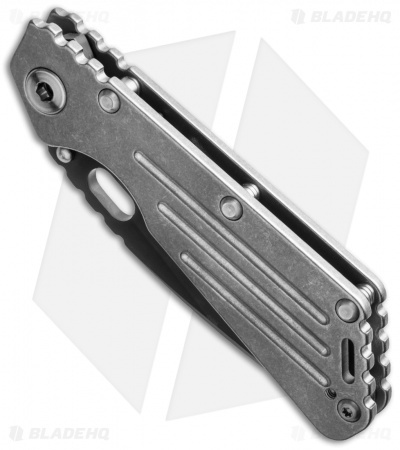 It features a tumbled full-titanium handle and pocket clip. The blade is black DLC finished CTS-204P steel and marked "M. STRIDER" on the choil. 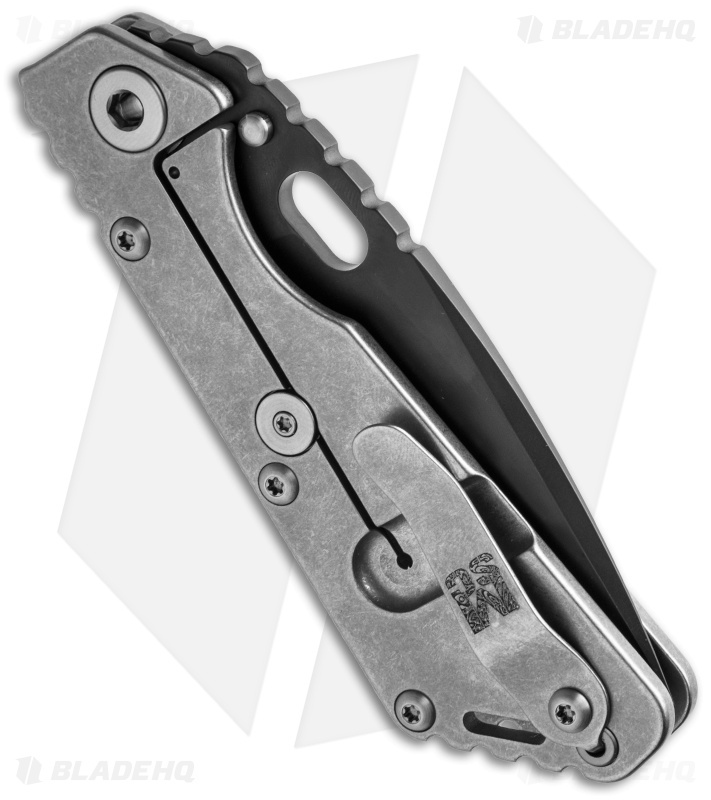 The Performance Series SMF is absolutely spectacular with additional refinements and a legendary status. Includes CSM nylon zipper case.